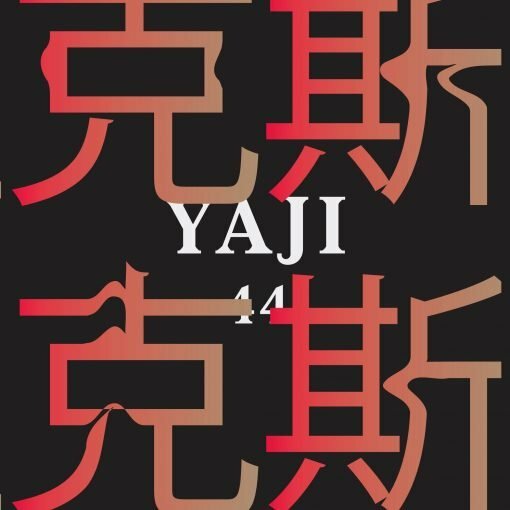 Yaji means getting creative, Yaji means making people creatives. A groove family based in Shanghai China, with the aim of bringing the first electronic label on the map. Giving the future and underground of China a face. For everyone, no matter if friends or people from abroad. We hope to inspire, we hope you will groove. More items from " Y-1 "
More items from " Alexis Cabrera "